The A119S dash cam is the latest wedge shaped camera from VIOFO. This camera is meant to be an evolutionary improvement over the A119. Main differences are the use of the Sony IMX291 CMOS sensor instead of the Omnivision OV4689 and a narrower lens (135 degrees vs the 160 degrees in the A119). The A119S maximum resolution is 1080p at 60fps which is lower than the 1440p resolution of the A119. Our member Mtz has shared a photo comparing the A119S lens with A119 lens. Note that the A119S lens is not adjustable from left to right like the A119. Video quality during the day is very good and night quality is good. The A119S performs better in night situations when compared to the original A119. Other key specs of the A119S are the same as the A119. It comes with a 2″ screen and an optional GPS mount. Build quality is good and the camera comes with a G-Sensor. Size is not the smallest at 85mm x 52mm x 36mm but the wedge shape allows it to be mounted discreetly. Like all the cameras in this series, the A119S does not have buffered parking mode. An optional Circular Polarizing Lens (CPL) is available as well. Some owners have indicated when the camera is on, all the buttons do not work and the camera does not record. Reflashing the firmware appears to resolve this problem. 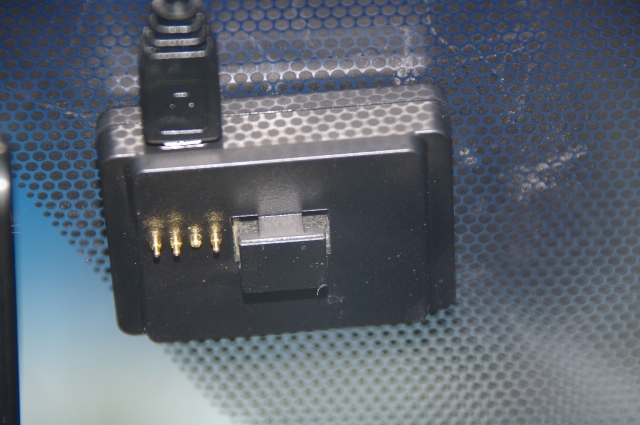 A few owners have indicated that the connecting pin for the GPS can get slightly bent and then gets stuck as shown in the following picture. It doesn’t affect all owners but could be a concern for people who plan to attach and detach the camera frequently. 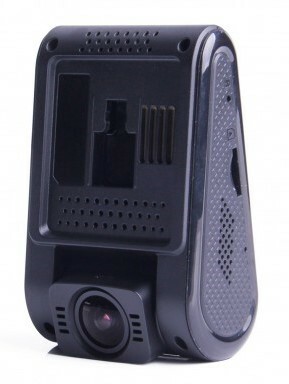 The A119S is the best all around dash cam available on the market today. Video quality is one of the best available particularly at night. There have been numerous firmware updates which have improved performance. All other aspects of the camera are excellent (form factor, build quality, initial reliability). Overall an excellent camera. If video quality at night is less important for you, you can save a few dollars and get the original A119 instead. See what other owners have to say about the A119S on our forum. The A119S typically sells for under $100. Insert the MicroSD card into the camera and power it on via a 5V/1A power source, e.g. cigarette lighter or power bank, it will start upgrade automatically. On our forums, a number of passionate owners (known as the DCTeam) have customized the firmware to optimize picture quality and functions. The full thread can be found here. Use at your own risk. Final Word Best all around camera. Excellent video quality, discreet and reliable.